Do you struggle with a smokey eye and do you get overwhelmed using more than one eyeshadow? Then, this tutorial is perfect for you! You will only need one dark shimmery eyeshadow of your choice and a kohl pencil and you are ready to get started. Hope you like tutorial! Please let me know what you think! 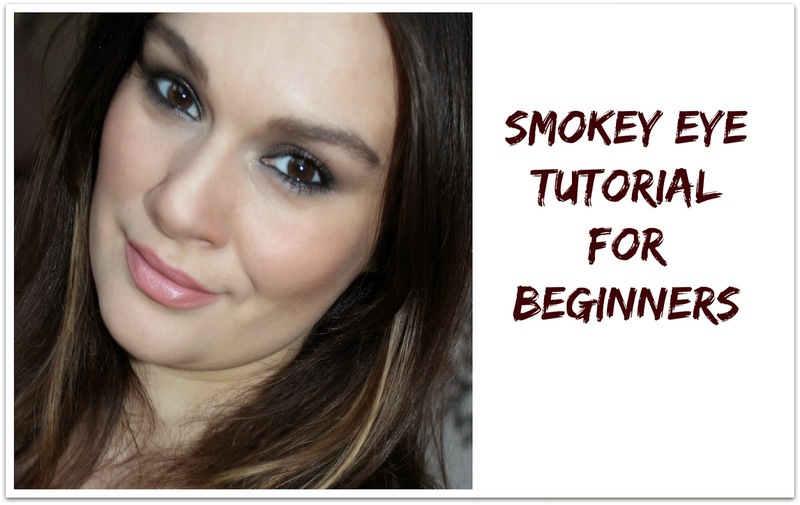 this really is the easiest way to do a perfect smokey eye.. love it!